Tomorrow’s a big day for Sydney-based independent singer songwriter Jeffrey Chan; his debut album hits retailers across the planet. It’s been a long time coming, but who’s influenced him as an artist? What can we expect from the album? And where might we be able to catch him performing live in support of its release? 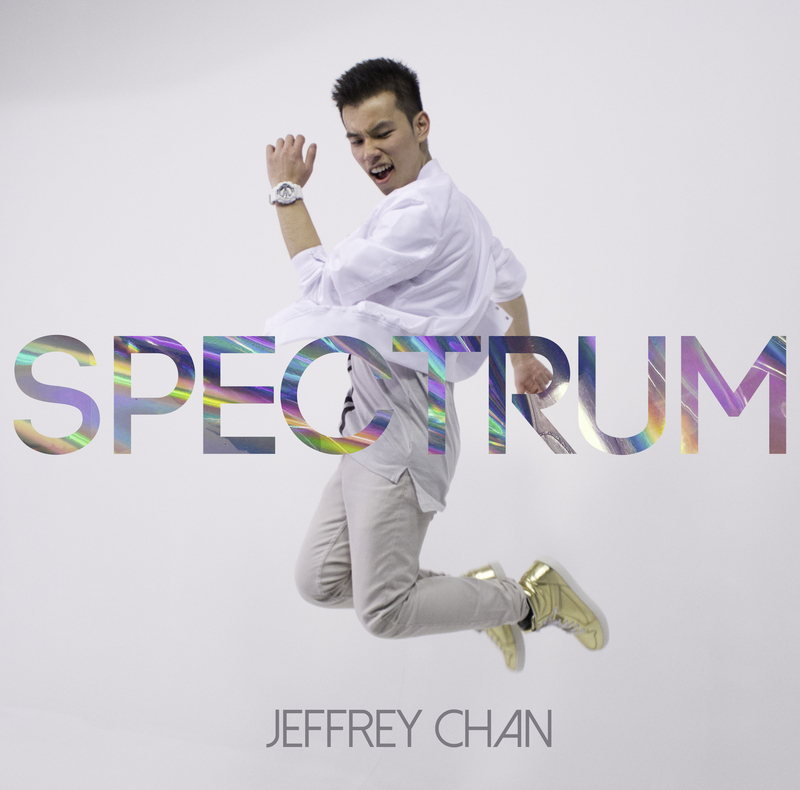 Find out, as we Get To Know Jeffrey Chan. 1. Name : Jeffrey Chan. 2. Where are you based? Sydney, Australia. 3. How did you get your start in music? Since I started taking piano lessons at the age of four, in addition to running around the house with a microphone in hand belting out tunes. My passion for music has always been there and is continually growing! 4. Give us five words to best describe you as an artist. Ambitious. Perfectionist. Forward-thinking. Dedicated. Fluid. 5. Tell us a little bit about your sound and how it developed. Essentially think huge pop hooks, with electronic-driven production, and catchy ‘stuck-in-your-head’ melodies. I come from a classically-trained background and I feel this has definitely played a huge part in my songwriting. But sonically, I’m constantly being influenced by what I hear everyday. 6. Who have been your musical influences? There have been many artists who have been so influential on my music and artistry. From Beyoncé, to Ryan Tedder, to Lady Gaga and Jon McLaughlin; the one thing that inspires me is their love and continual dedication to their art. 8. What was the first album you bought? The first album I ever bought was Mariah Carey’s ‘Greatest Hits’. 9. Give us a little fun fact about yourself that people might not know. When I first started off, I wanted to write rock and guitar heavy music; but it seems pop was my true calling. 10. What would your chosen career be if music wasn’t an option? If I wasn’t a musician, I think I’d ideally be working in film production. Anything that allows me to be creative. 11. What’s the best advice you’ve been given in your career? I think the best advice that I’ve been given in my career is that you can never let what others think or say affect you. You have to be strong and resilient, because if there’s one person that you need to believe in you, it’s yourself. 12. Tell us about your latest release. My latest release ‘Spectrum’ comes out on the 29th of July and is my debut record! I’ve been releasing singles and a few tracks here and there for the past year and a half; but this is the first full record that I’m putting out. It’s a pure pop/dance album which is fun and positive, yet also has some mid-tempos on it as well. It explores the idea of love being on a spectrum, from the good to the bad, and everything in between; how there’s never a black and white answer when it comes to love. 13. What do your future plans involve? I’ve already started working on the next release, but my more immediate future plans involve getting out, showcasing this album and hopefully taking it on the road. 14. Where can our audience catch you live? There’s definitely plans to do a few live shows for this album by the end of the year! I normally announce shows through my Facebook page or my official website, so you can stay up to date there.